The Hertzog family legacy goes back to the late 1800s with Dr. Charles Hertzog, MD, who graduated from medical school in 1896 and went into private practice in the South Side of Pittsburgh. An unfortunate illness took his life early in his career but one of his four children followed in his footsteps. 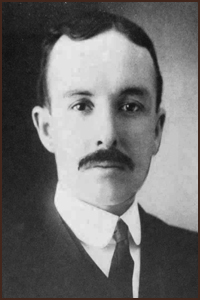 Francis “Fritz” Hertzog Sr., MD specialized in eye, ear, nose and throat care, setting up a Long Beach practice in 1927 and practicing for 53 years. His only son continued the family legacy. 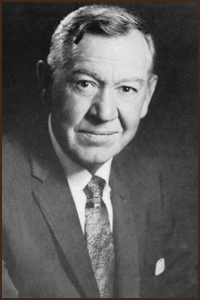 Dr. Francis “Red” Hertzog Jr., MD attended the U.S. Naval Academy and eventually entered the field of eye surgery. 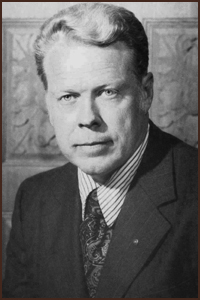 Red had seven children with his wife Nancy. Of these seven, Leif Hertzog, MD emerged to carry on the family legacy. 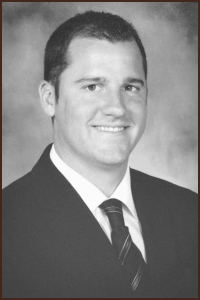 Leif was raised in Long Beach and did his Ophthalmology residency at the prestigious Doheny Eye Institute at USC. He began private practice in 1987 and specializes in cataract surgery with PREMIUM intraocular lenses, as well as LASIK surgery. 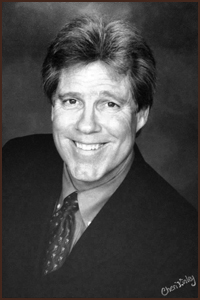 Dieter earned his undergraduate degree in Biochemistry from Harvard University in 2005 and went on to Loma Linda School of medicine where he ranked 1st in his class. Dieter specializes in cataract surgery, refractive surgery, LASIK and oculoplastic surgery.